Posted on March 9, 2016 by Helena K.
Color is one of the primary factors determining our expectations and perception of foods, often overriding other sensory information. For Mr. I, tomato juice is black. He knows it’s not really black, but he can’t see it any other way, even in his mind. In An Anthropologist on Mars, neurologist Oliver Sacks tells the story of Mr. I, a painter who developed cerebral achromatopsia, or the inability to perceive color, following a car crash.1 Black tomatoes don’t taste right, so he closes his eyes and imagines biting into a ripe, red tomato, trying to erase the visual variable. “But this did not help very much,” Sacks writes, “for the mental image of a tomato was as black as its appearance.” And tomatoes weren’t the only trouble; any foods that didn’t match the colors he remembered from before the accident were unappetizing and no matter how he tried to visualize that he was eating an orange orange or a yellow banana, his brain refused to believe him. In the end, he decided that he would eat only foods that matched his memories, leaving him with a black and white diet that would include plain but not strawberry yogurt, black but not green olives. Most of us naturally understand that color impacts our perception of foods. After all, we constantly evaluate foods based on their hue, from checking if the meat is still red to guessing an avocado is ripe when its skin becomes dark green. But color does more than alert us to physical or chemical changes in food; it also deeply impacts how we taste them and, sometimes, even if we taste them. Color is so powerful that can override what our other senses are telling us to be true, causing us to taste sweetness that isn’t really there, experience flavors that aren’t present, and accept or reject foods simply based on their shade. By understanding the profound effect of color on gustatory experiences, food manufacturers can gain richer insight into consumer expectations and the importance of creating and monitoring the color of edible products. 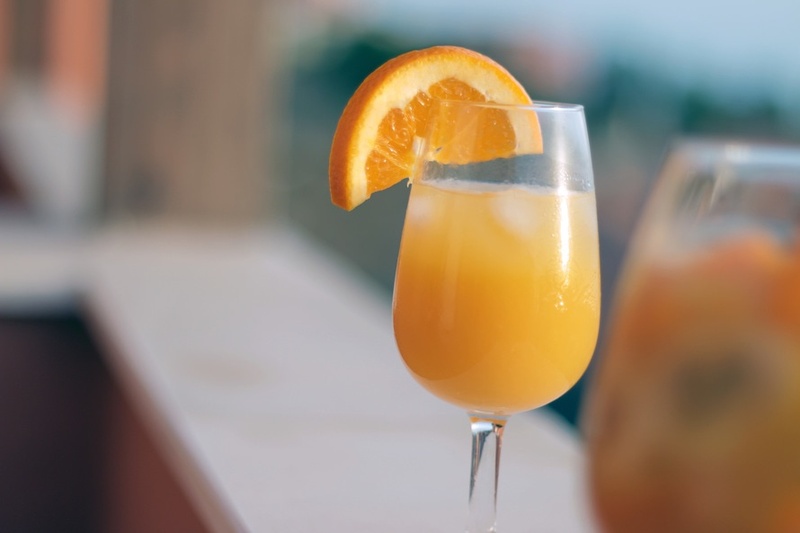 Research has found that people will attribute an orange flavor to orange-colored drinks even if no such flavor is present. Experiment 1: Subjects were asked to identify the flavor of four different fruit-flavored drinks while wearing red eye-googles in a room with red fluorescent lighting, making it impossible to distinguish the color of the drink. While 70% of participants were able to correctly identify the grape-flavored drink, only 20% of participants were able to identify the orange-flavored drink, even though 100% of them identified all of the beverages correctly under normal lighting conditions. Experiment 2: Participants were asked to describe the flavors of beverages which had their typical color additives removed and replaced by atypical colors. The researchers found that “inappropriate coloring … induced flavor responses that are normally associated with that color.” In other words, the participants perceived an orange-colored, cherry-flavored drink as tasting like orange, not cherry. Experiment 3: Research subjects were asked to identify the acceptability of flavor of 12 cake samples consisting of four color levels and three flavor levels under either white fluorescent lighting or color-masking red lighting. Both the acceptability of flavor and perceived flavor intensity were significantly affected by color level; the brighter the cake was, the more intense it was reported to be. These effects were not observed in participants who tasted the cakes under color masking conditions. [These experiments] emphasize the fact that a product’s color affects observers’ judgments of other qualitative attributes of that product. While flavor level could be adjusted to offset reduced color levels in some circumstances, this was not the case throughout the color range, and that a certain level of color was very important to consumers. Subsequent studies have confirmed these findings in a variety of contexts, from investigations into how wine color affects sensory perception to cultural differences in corn color perception and acceptability. Some research goes even further to investigate the impact of ambient color, revealing that food packaging can significantly affect our experiences of taste due to the contrast it creates (or doesn’t create) with the food it contains. Our brains use their extensive databases of color-flavor information to predict how we will experience taste in the future. So why does this happen? As Tom Vanderbilt asks in Nautilus, “Is it that participants simply cannot fully discern what that flavor is, and so rely on visual cues to help inform their decision? Or does color actually change the experience of taste?”3 Charles Spence, head of the Crossmodal Research Laboratory at Oxford University, says that the answers can be found in our neurological activity. Over 50% of our cerebral cortex is devoted to visual processing while only 1-2% is involved in taste. As such, our brains rely heavily on visual information, particularly color, to anticipate and organize our experiences of foods. However, color information doesn’t simply act on our brains, our brains act on color information, drawing on years of conditioning to predict future experiences. Spence says that while experts used to believe that, “All this information comes from outside through our eyes, ears, and tongue and works its way up through the cortical hierarchy, at each stage being condensed, it turns out that there are more pathways going from the inside out.” In other words, if we encounter a ripe red tomato, our brains have a back catalogue of previous experiences with ripe red tomatoes that sets our expectations well before we taste the fruit and this information becomes part of our eating experience. 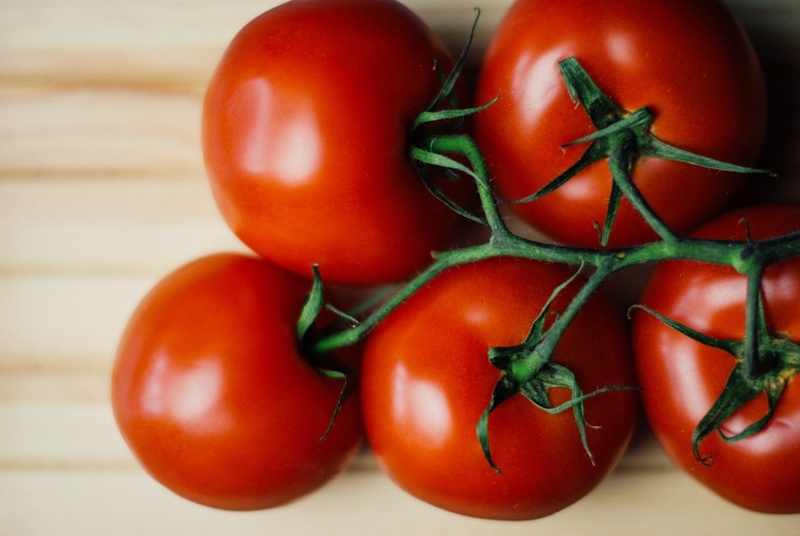 If the tomato doesn’t actually have the sweetness we expect, our brains can compensate for that lack by shutting out unwanted information and, on an unconscious level, ascribing a sweetness that isn’t truly present because we innately want to create a cohesive narrative of our gustatory experiences. Anticipating a forthcoming sensory experience facilitates perception for expected stimuli but also hinders perception for less likely alternatives. Recent neuroimaging studies suggest that expectation biases arise from feature-level predictions that enhance early sensory representations and facilitate evidence accumulation for contextually probable stimuli while suppressing alternatives. This may explain the failure of products such as Crystal Pepsi, Miller’s clear beer, and Burger King’s black burgers in the U.S. market; the color of the products did not line up with expectations.4 Developing food products that meet consumer expectations of taste, then, requires developing recipes that take into account the pre-existing database of expectations that each person carries with them and offering items that fall into an ongoing narrative of gustatory experiences. 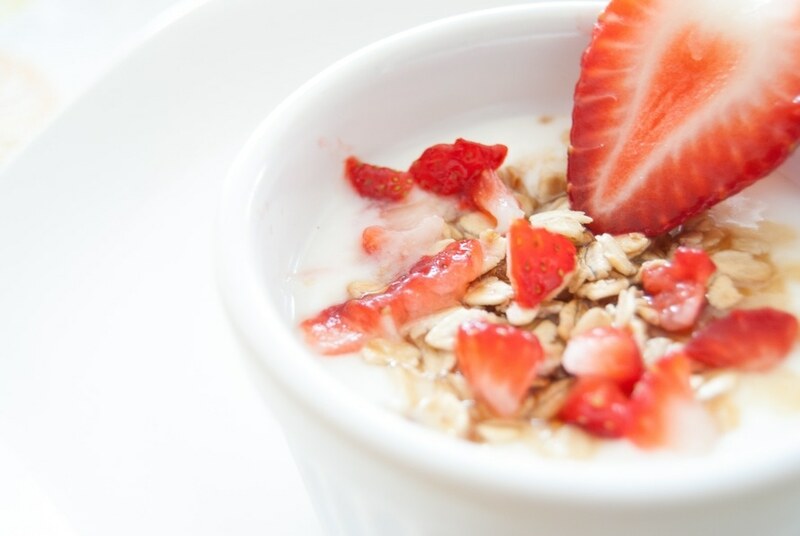 Food manufacturers often spend considerable resources evaluating the taste and appearance of foods to determine if their products will be well-received within the marketplace. Once in production, it is imperative that the products manufactured fall within acceptable color standards to optimize success. Spectrophotometric evaluation of foods throughout the manufacturing process ensures food colors meet expectations and enhance consumer perception. Today’s advanced spectrophotometers offer a range of optical geometries that make them ideally suited for measuring the color of all forms of edible products, from smooth and glossy solids to textured powders to clear liquids, using portable, benchtop, and in-line instrumentation. By automatically alerting you to undesirable color shifts, you can quickly quarantine out of spec products and take corrective action to address the problem, help you realize immediate cost savings and preserve your brand reputation. HunterLab offers a comprehensive range of spectrophotometers and sophisticated software packages to give the food industry the highest level of color quality control. Our ongoing commitment to innovation has led us to develop versatile and flexible technologies that combine precision with user-friendly designs to allow for easy, rapid, and accurate analysis of all sample types. Contact us for more information about our lineup of color measurement instruments, world-class customer service supports, and how we can help you make the most out of color.